Tornado Number is from Polyfect Toys. It is another dollar store find. 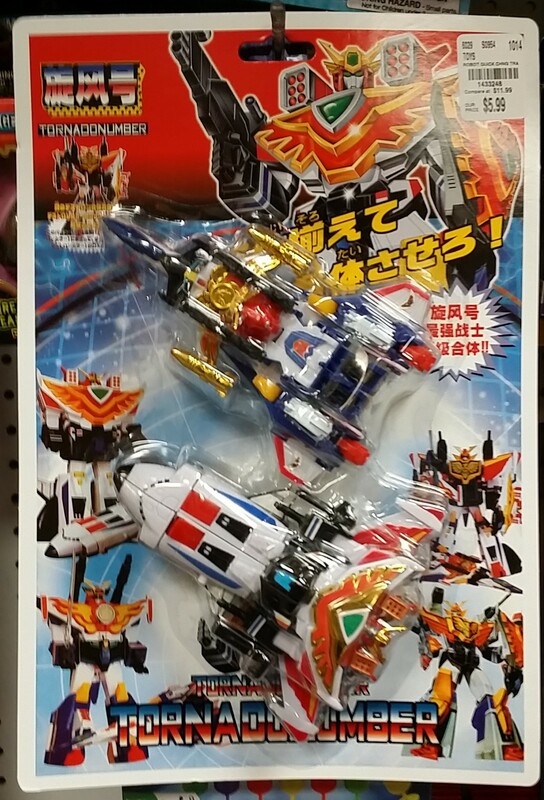 It appears to be a knockoff of a series that never made it over to the US. 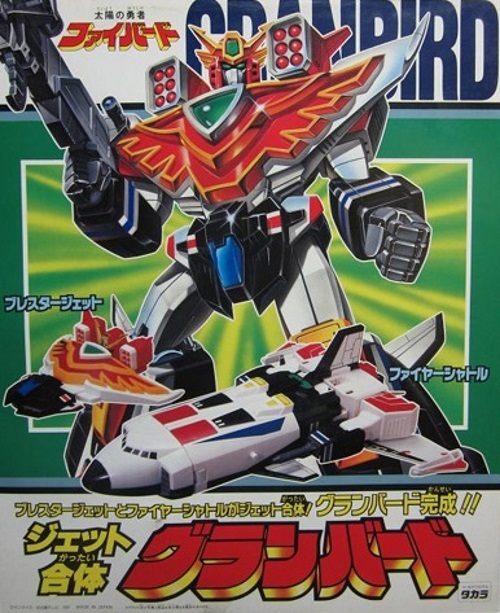 Granbird from the anime Brave Fighter Sun of Great Fighbird back in 1991-1992 came right after Transformers Generation 1 ended. 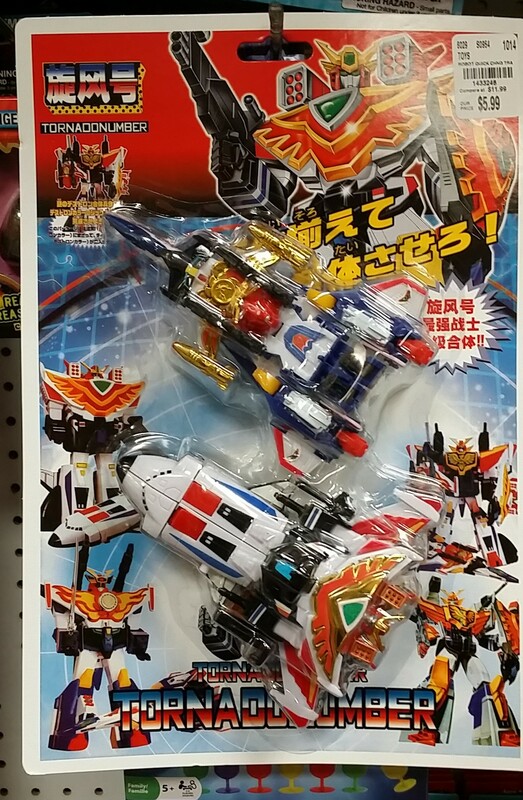 I am not a fan of the Brave Series robots design wise. 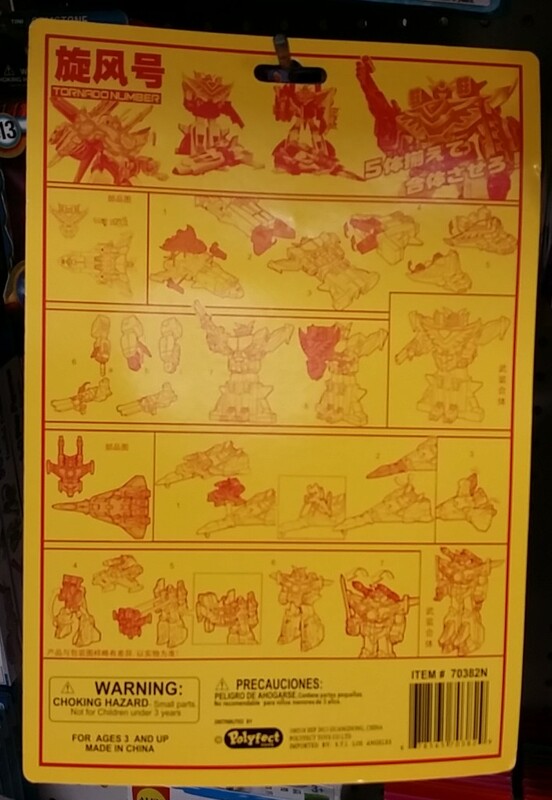 Takara made some robots for this in DX deluxe or STD standard versions. A lot of the robots from the series are recycled and modified from the Transformers cartoon. 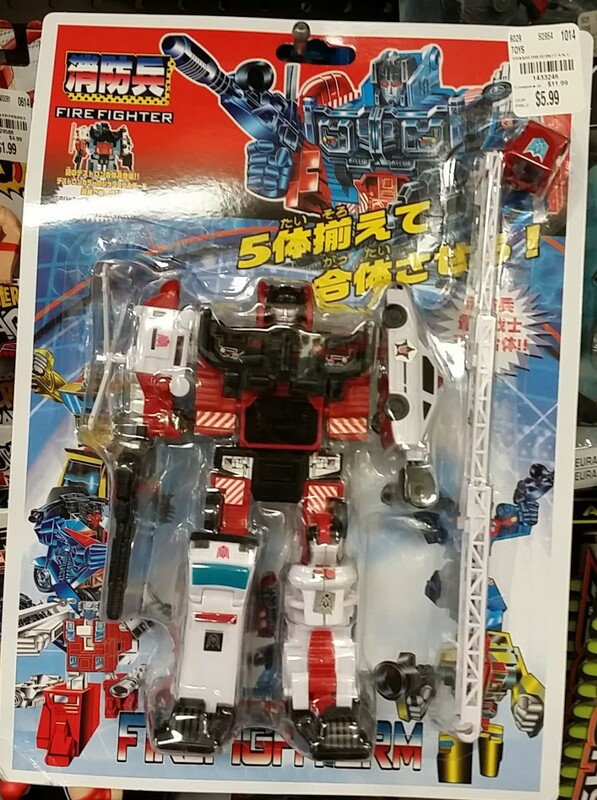 Sorry, I won’t be putting up any images of this in robot mode as I will not be adding it to my collection. 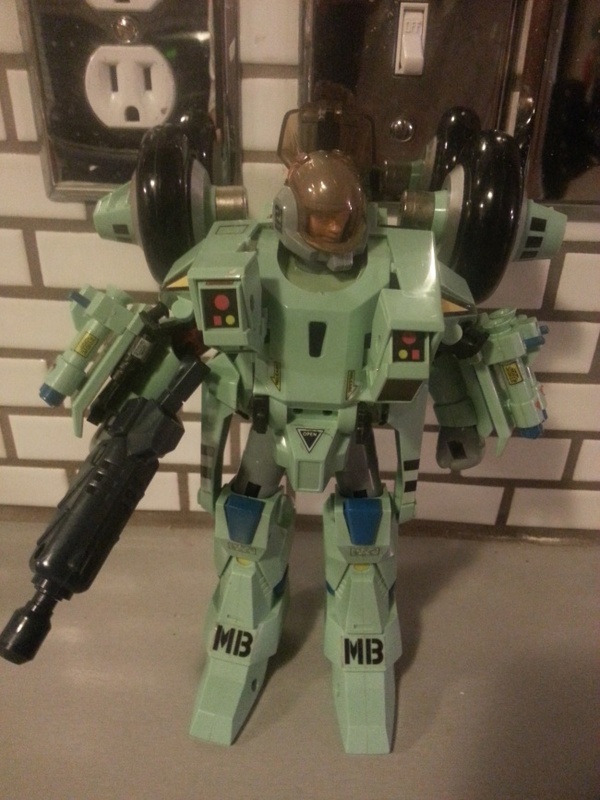 But the quality and build looks better than most robot knockoffs I have seen. If I actually liked the robot it would be on display now. It may be cheaply made, but it does not look cheap. They are fun additions to the site, so I will put them up on my site until they stop making them. Polyfect Toys makes a number of knockoff toys or KO for short, but the quality is much better than I would have thought initially based on Construction the Devastator KO I picked up from them. 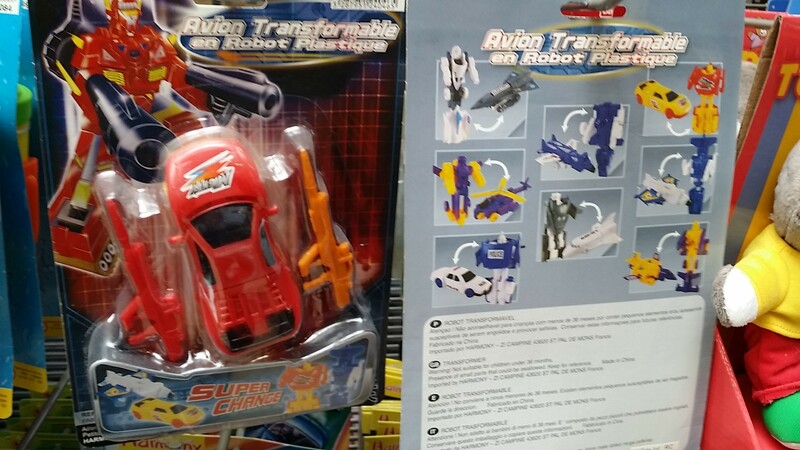 Even if they do not last, $5.99 for a cheap plastic robot will not break the bank for a nice little display robot. 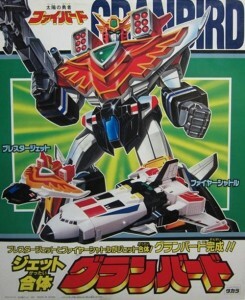 I put an image of the Takara Granbird below. Look familiar?